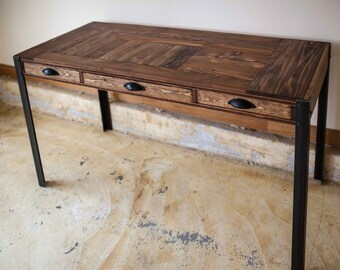 In Stock - Solid Wood Desk or Laptop Desk - Ready to ship! Frankincense Rejuvenative cream with whole Frankincense resin. Not just essential oils. Juan hasn't made any lists... yet.